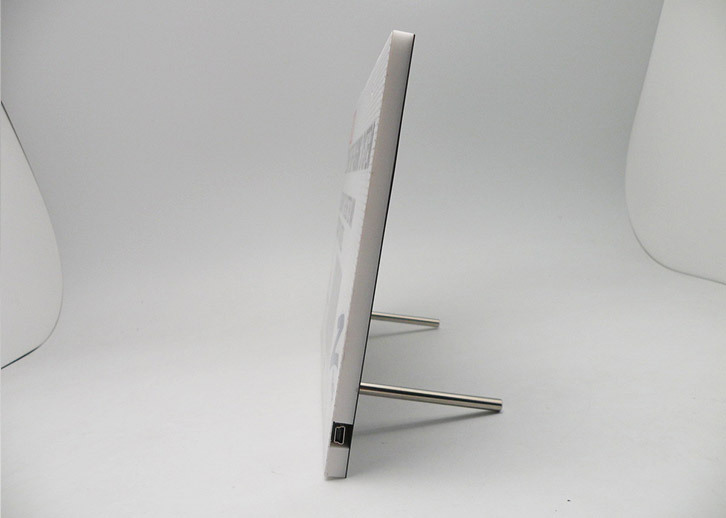 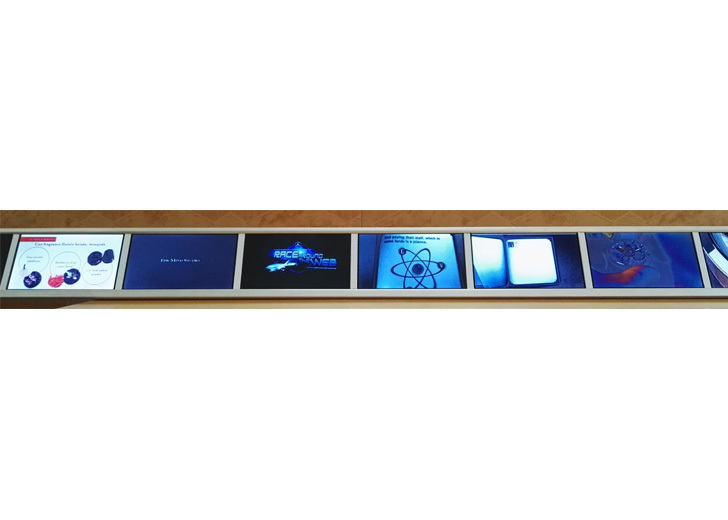 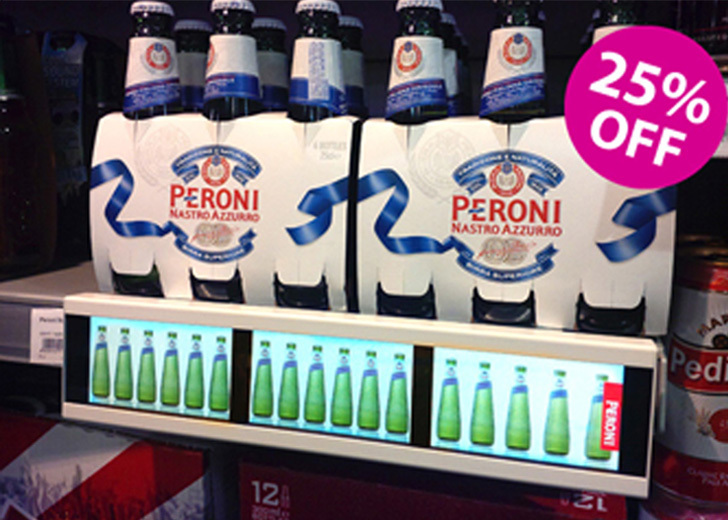 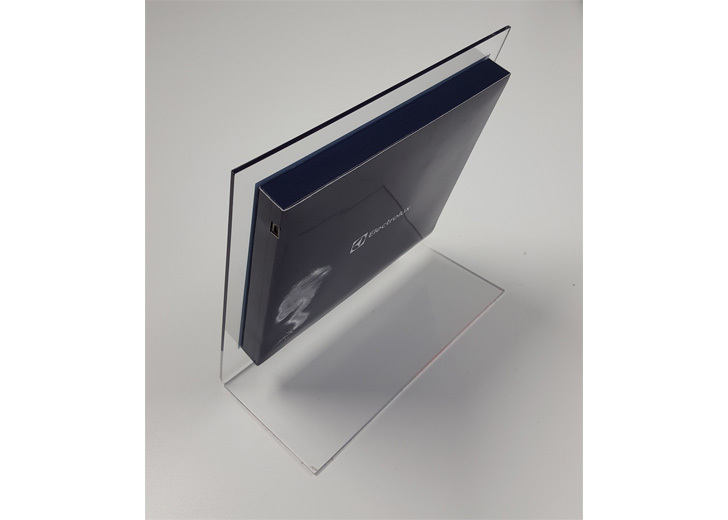 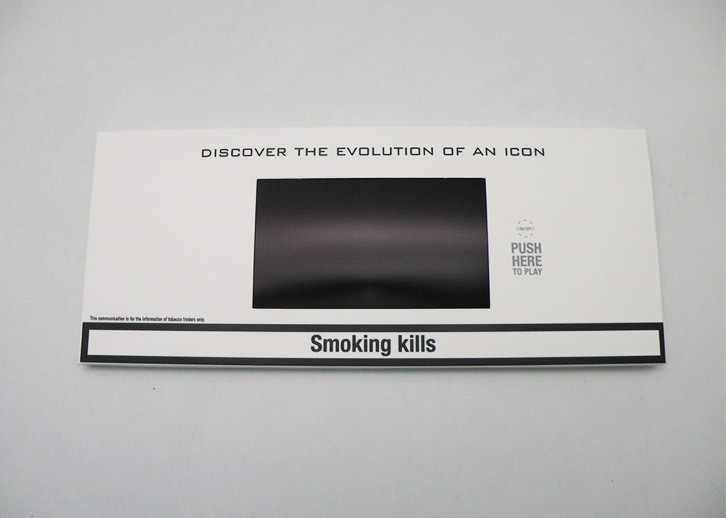 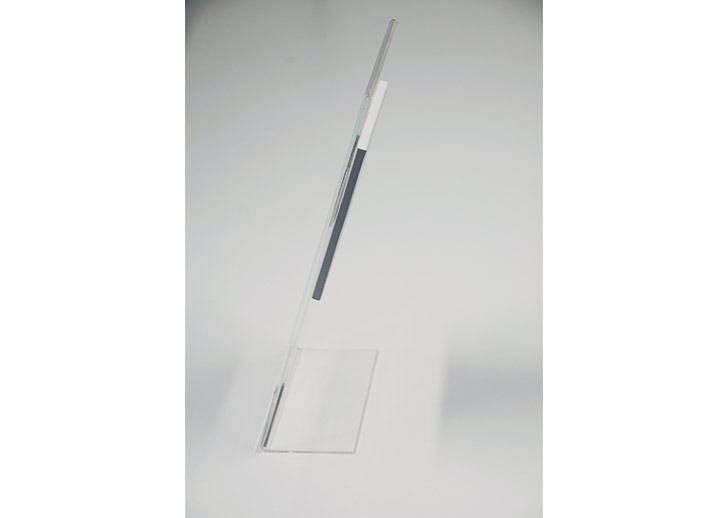 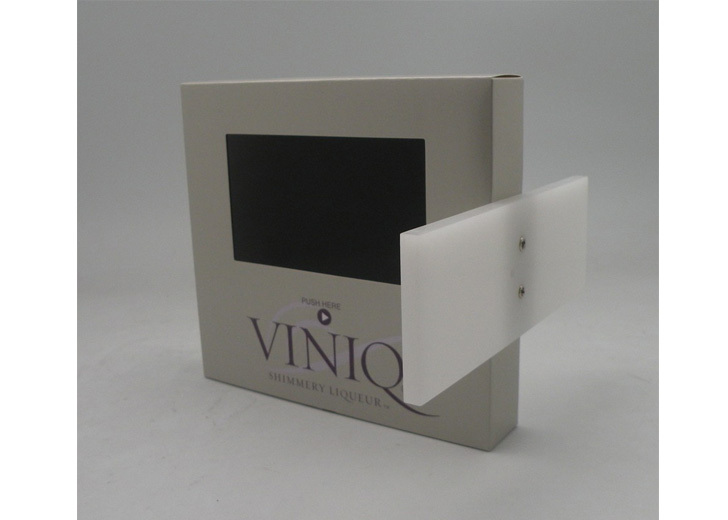 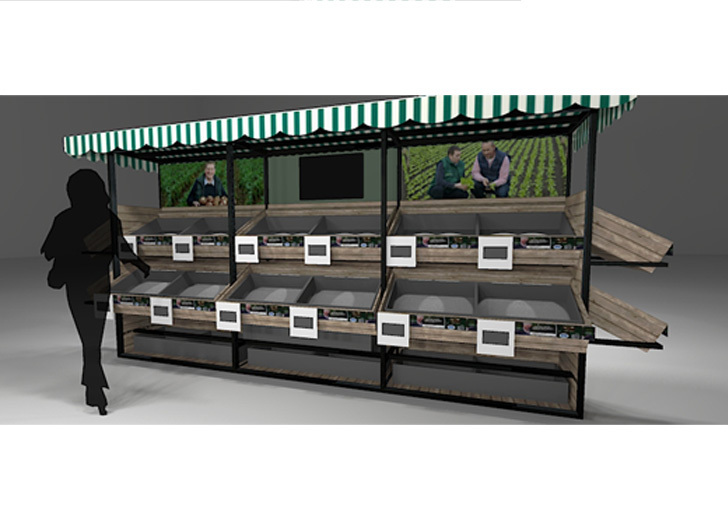 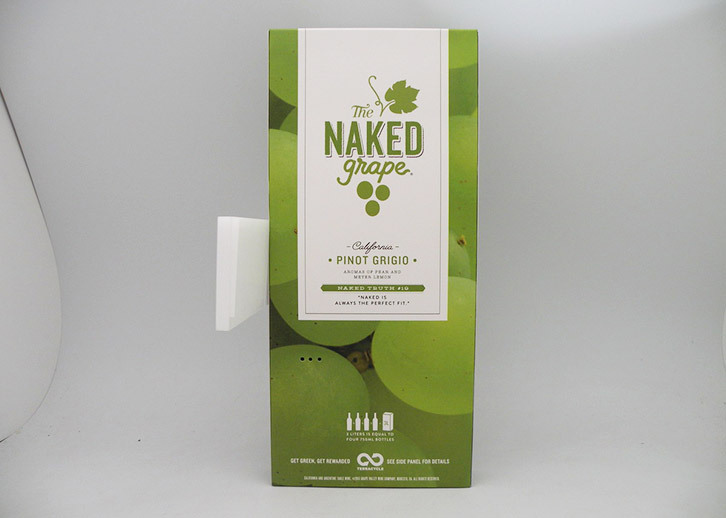 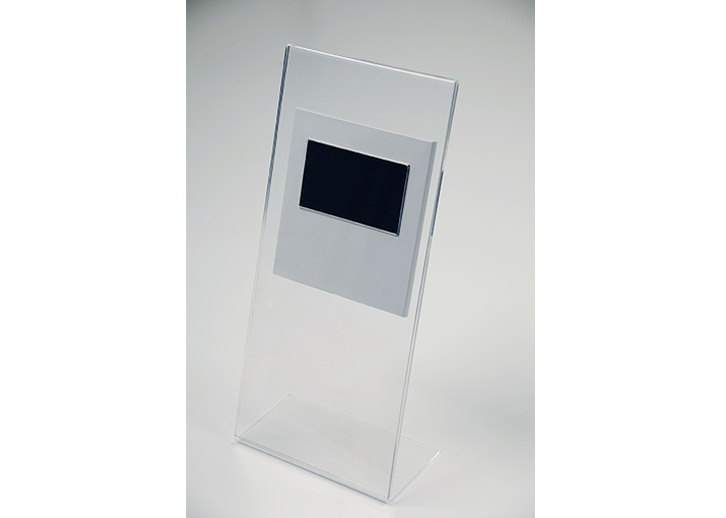 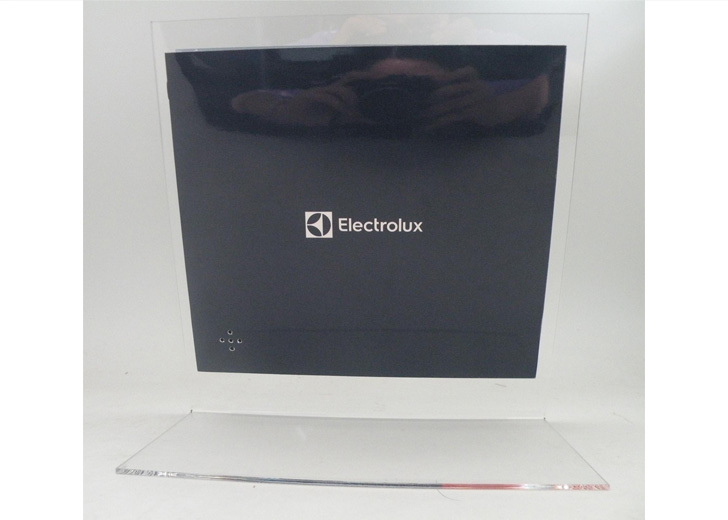 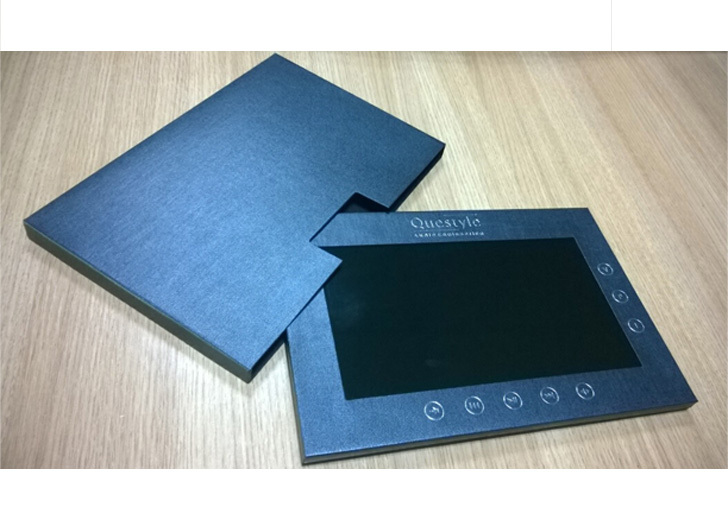 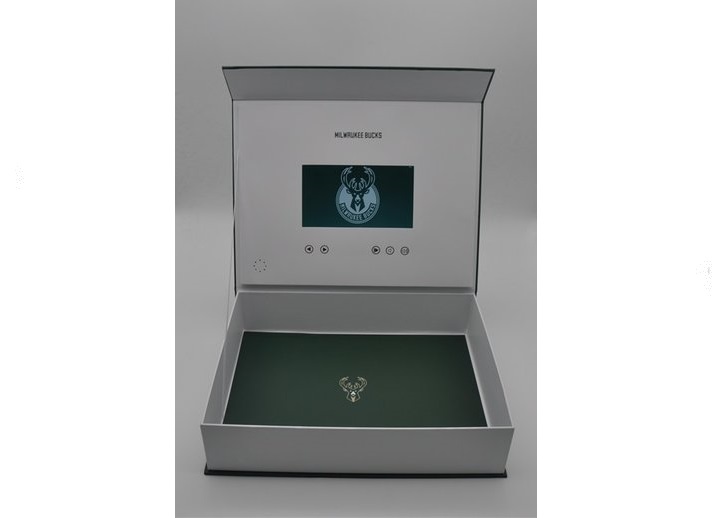 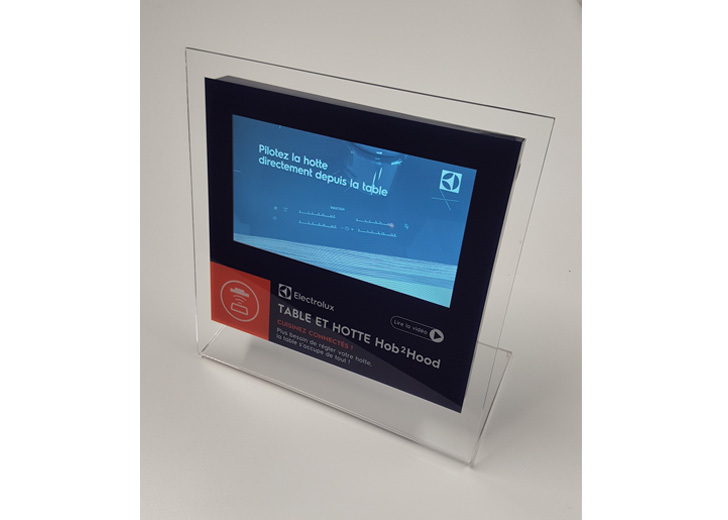 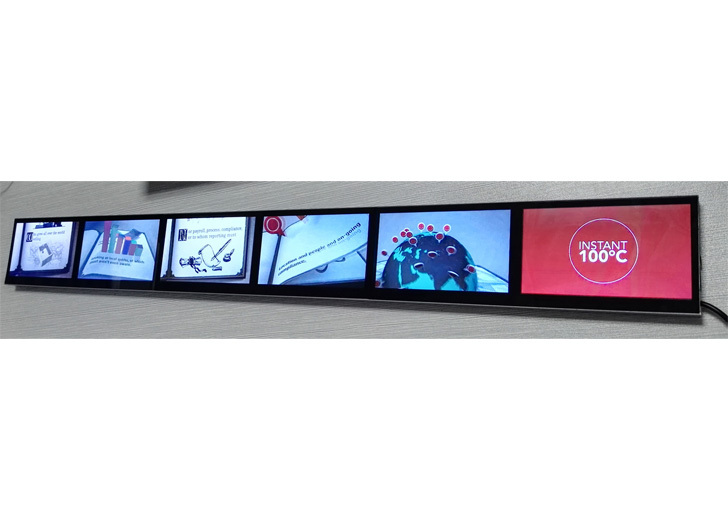 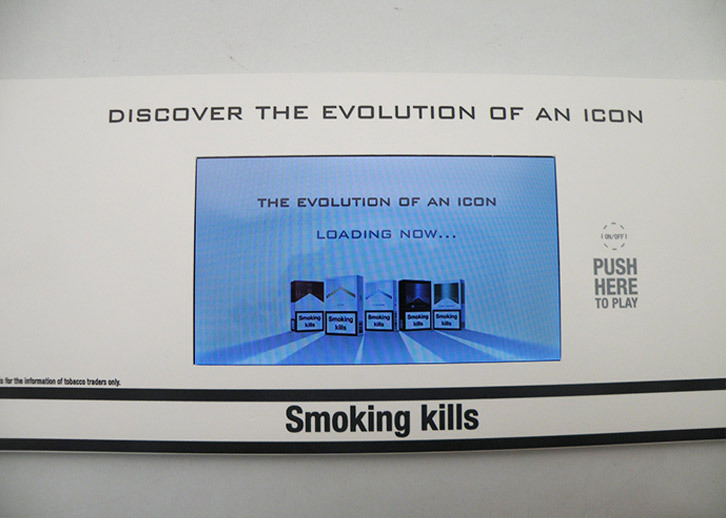 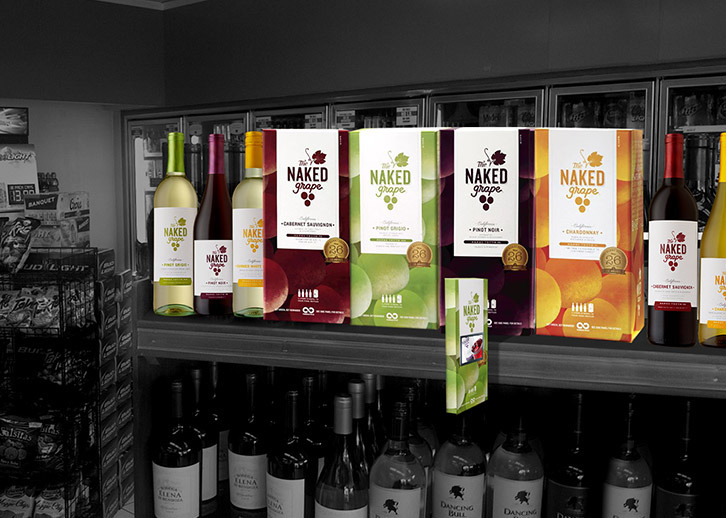 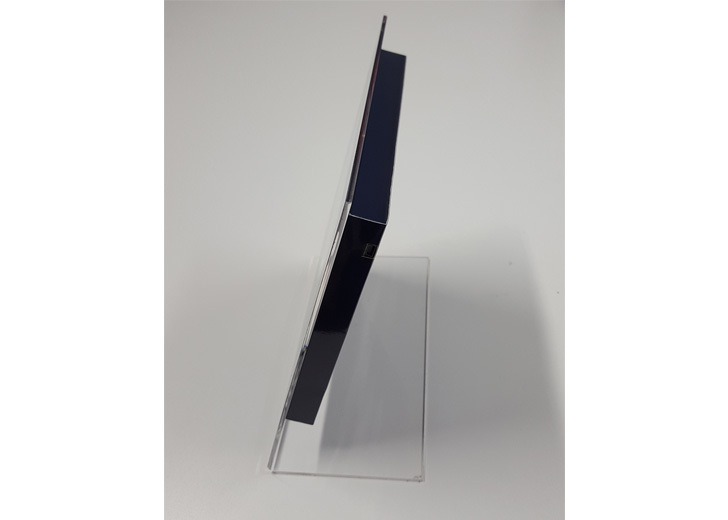 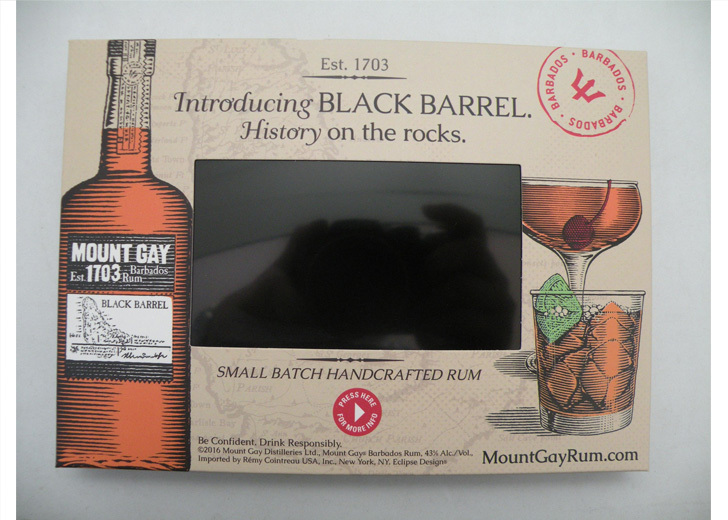 Display Innovations have developed ultra-thin digital video cards, that can be embedded into a bespoke POS display, such as a Counter Display Unit, FSDU or Digital Shelf-edge display. 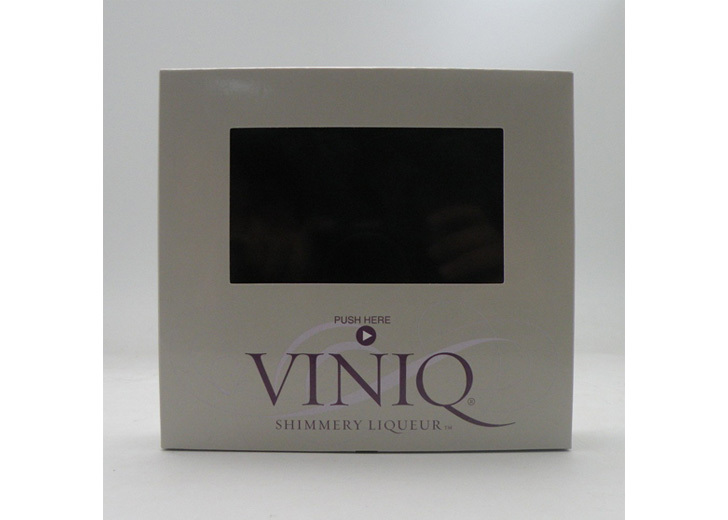 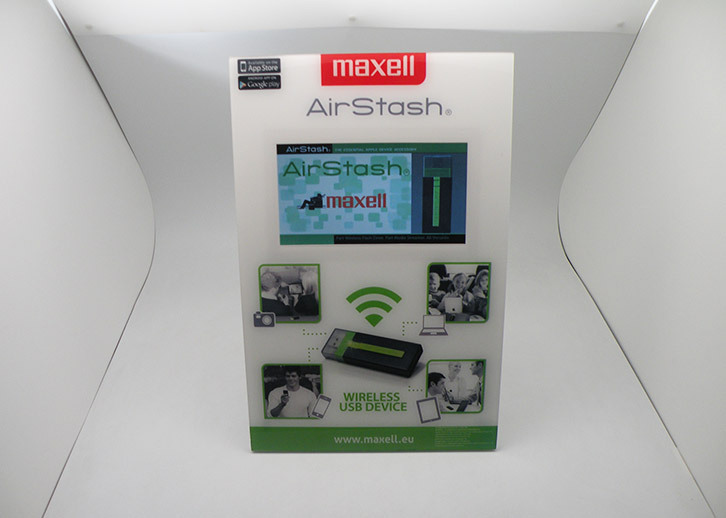 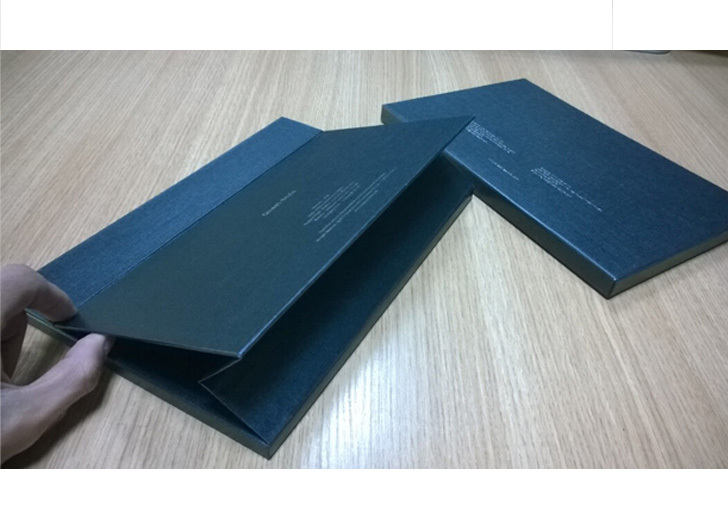 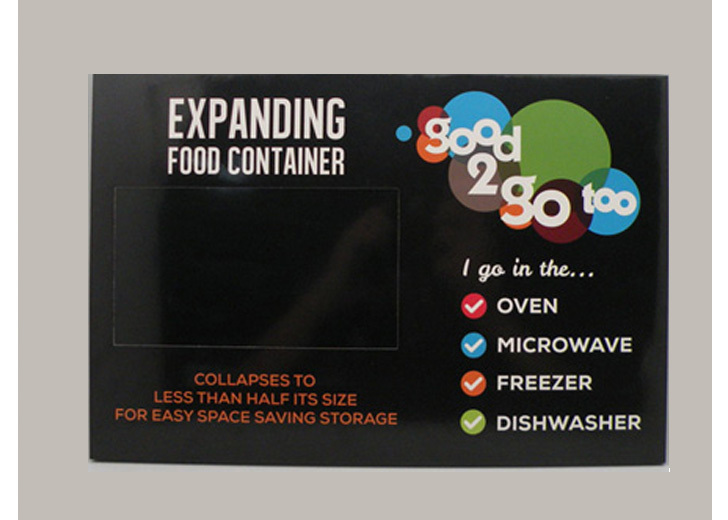 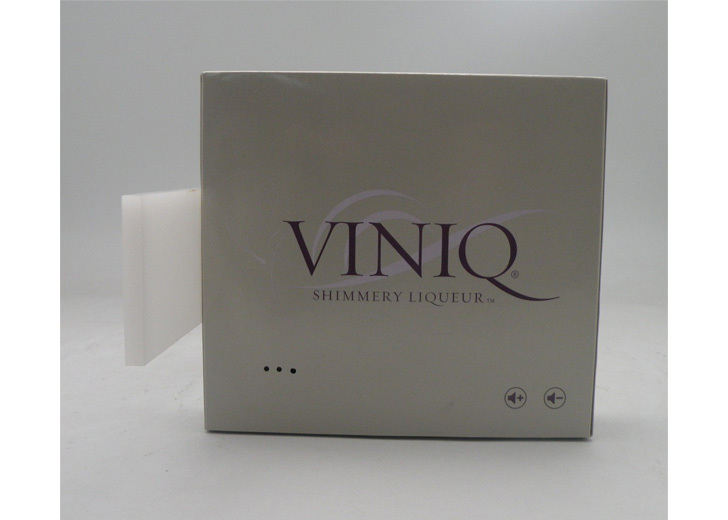 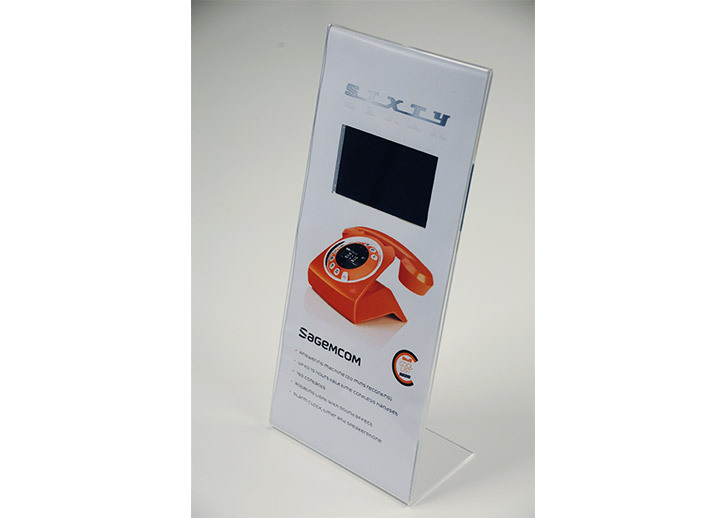 These digital video cards can be produced to any size or shape and branded according to the specification. 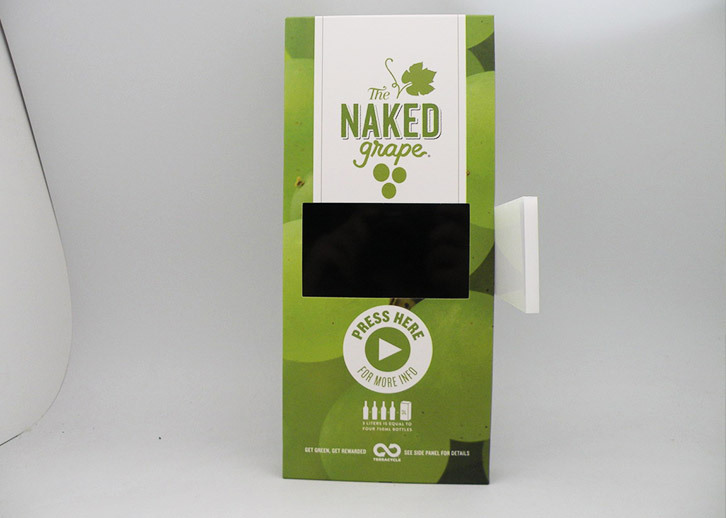 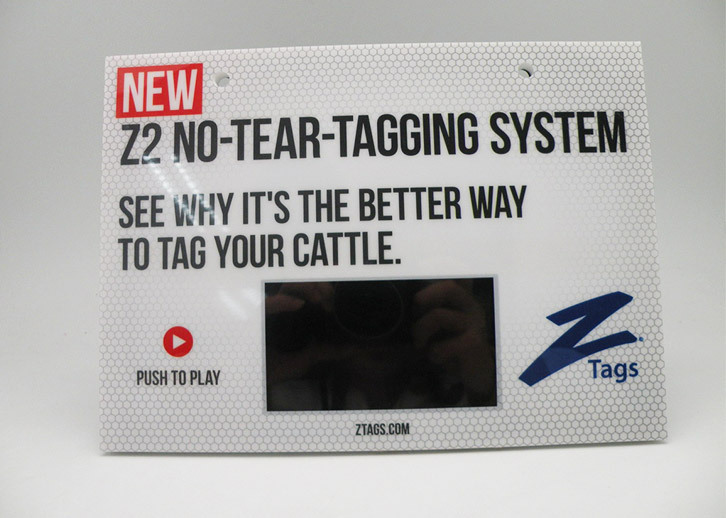 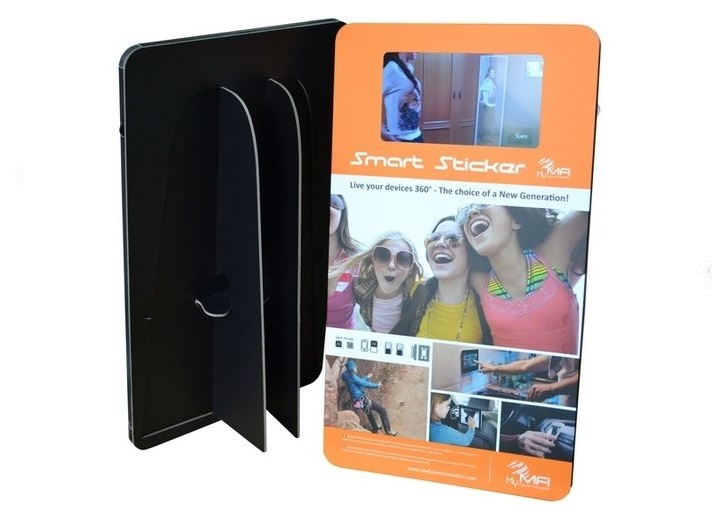 These innovative low cost digital displays are lightweight, portable and can be placed anywhere In-Store to attract more attention to the promotion. 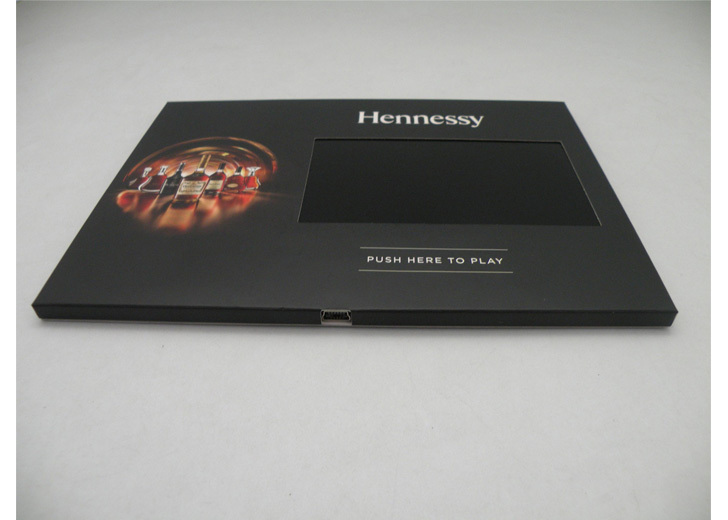 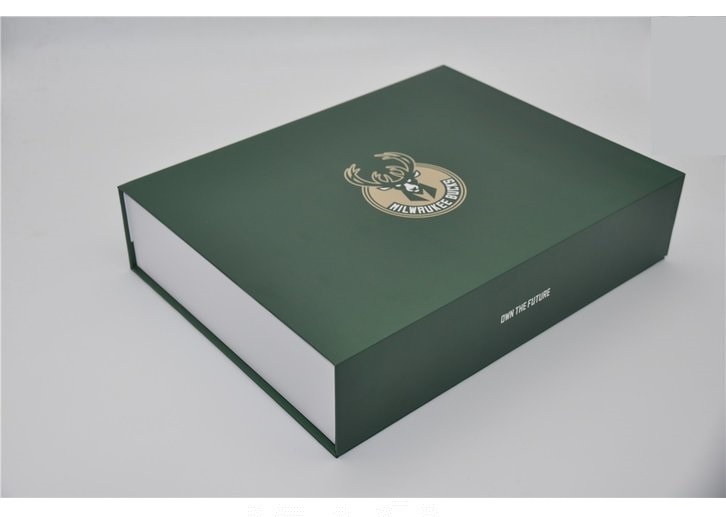 The digital video cards can also be integrated into a printed surround to create Digital Video Brochures. 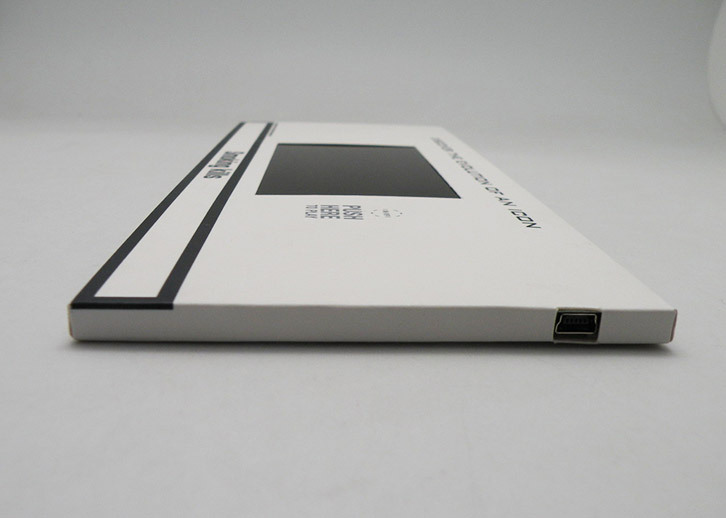 The battery life will depend upon the screen size, battery size, number of activations per day and the video length. 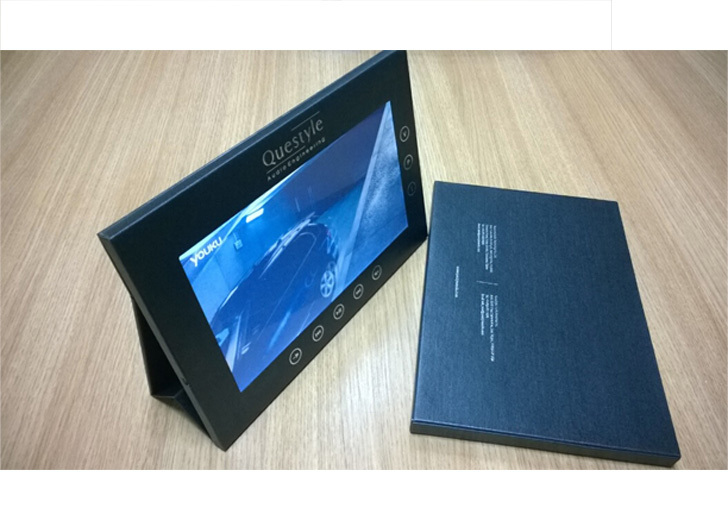 As an example, a 7” screen with a 4000mha internal re-chargeable battery can have a battery life of 9 hours of constant use. 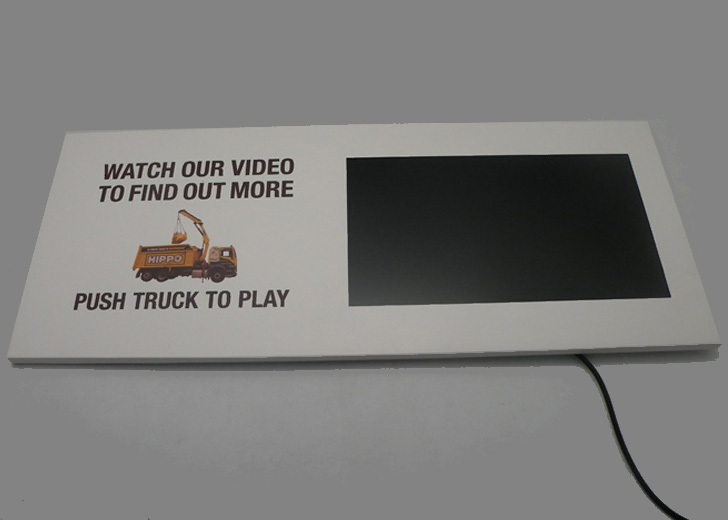 Based on a scenario of 20 activations per day of a 30 second video, the battery will actually last for around 9 weeks before it needs to be recharged. 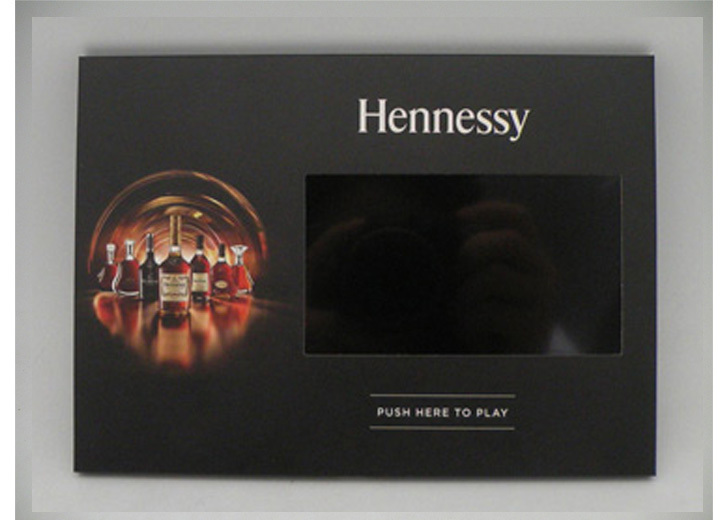 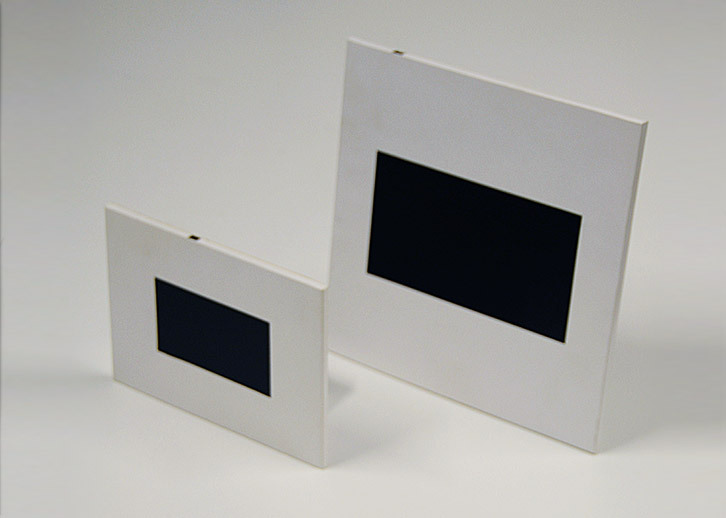 Display Innovations has numerous battery sizes available that can be integrated into the digital video cards and will suggest a suitable battery type depending upon how often the battery is able to be recharged, or to last for the complete length of the campaign.